Bob Dylan's four-page original manuscript for "Like a Rolling Stone" — considered to be one of the greatest rock songs ever — is expected to fetch $1 million to $2 million when it is put on auction in June, Sotheby's said on Thursday. Also for sale in the "Presley to Punk" auction in New York will be memorabilia from the Beatles, Jimi Hendrix, Elvis Presley, Joni Mitchell and the Rolling Stones. 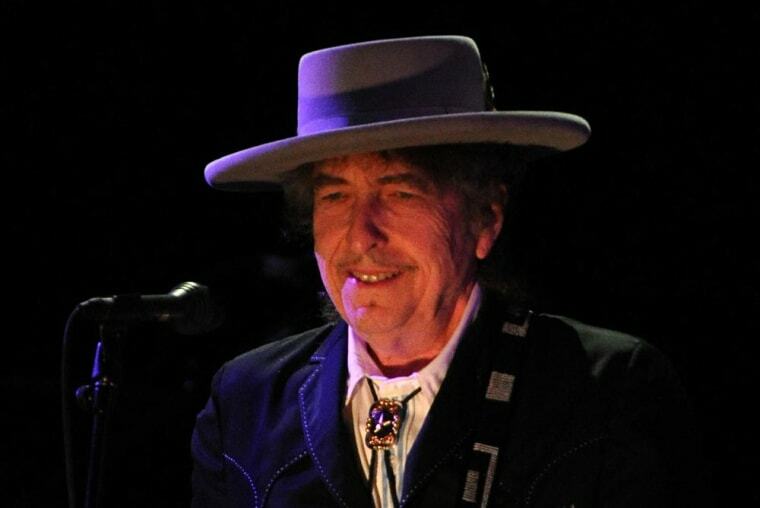 Dylan's 1965 anthem addressed to "Miss Lonely" and asking "How does it feel, to be on your own, with no direction home" was a breakthrough for Dylan and the music industry. It not only established the former folk singer as a rocker but also, running more than six minutes, was almost double the length of pop songs that got radio air time in that era. "In this near complete four-page working draft the distinctive often repeated ‘how does it feel’ lyric is clearly visible alongside unused lines, stray thoughts on American cultural imagery, and interesting doodles," Sotheby's said in a press release. Richard Austin, the expert in charge of the sale, commented: "This is the Holy Grail of rock lyrics. The release of 'Like A Rolling Stone' irreversibly changed postwar music history with one song, Bob Dylan elevated rock music from mere ‘pop’ to the medium though which youth culture expressed itself." In 2004, "Like a Rolling Stone" topped Rolling Stone magazine's list of the 500 Greatest Songs of All Time. Other items for auction include a contract that the legendary guitarist Hendrix signed in 1965 agreeing to perform live and in the studio for $1. Sotheby's says this began "the debilitating legal troubles" that would plague Hendrix for the rest of his musical career. There also are posters for a Presley concert and for a Rolling Stones concert in Paris.